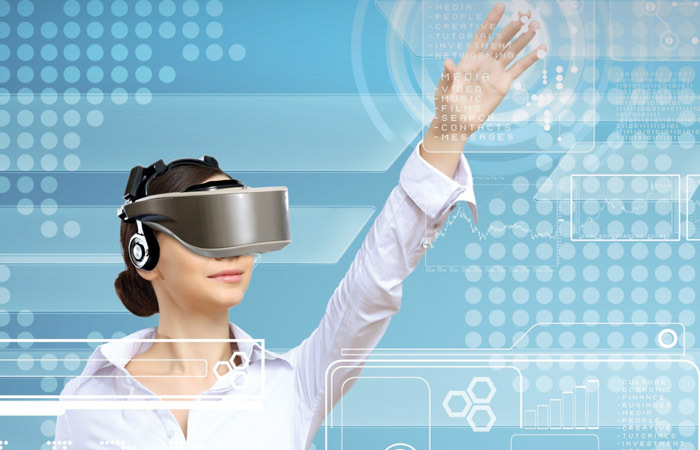 If you want to analyze subjects` gaze behavior in Virtual Environments presented by Head-Mounted Displays D-Lab Eye-Tracking Virtual Reality is the right software for you. It matches the virtual video with the eye tracking data to allow automatic and precise analysis where a person is looking at in a Virtual Environment. Powerful visualizations and metrics provide all information about the subjects` pupil movement and gaze behavior. Eye-Tracking in a virtual environment is easy to achieve. Just use D-Lab Eye-Tracking Virtual Reality, put the HMD with our Eye-Tracker built in on and you are ready to go. Even pre-defined areas of interest in the VR can be used to automatically calculate the related metrics.